I love science! AND science has so much to offer- puzzles, order, art, complex reasoning, relevancy, and much more. 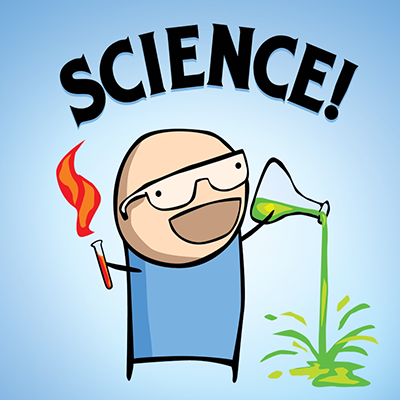 I am passionate about showing my students just how cool it can be to "nerd out" about science. I received my bachelor's in science in Biology from George Fox University. Prior to pursuing teaching I worked in health care for several years and I am excited to bring many "real world" lessons into the classroom. I earned my Master's of Arts in Teaching through Pacific University's specialty STEM/ ESOL program. I worked at Woodburn High School. I am thrilled to be joining the team of teachers at Sprague! I love to spend time with my friends and family. 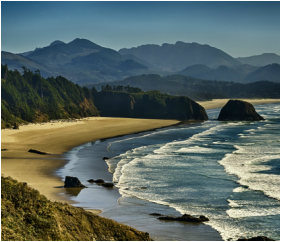 I try to go hiking or go to the beach as often as I can. My husband has a wood shop and we like spending our time creating new things together. Learn the science of how chameleons change color (and a lot of other cool facts about them!). 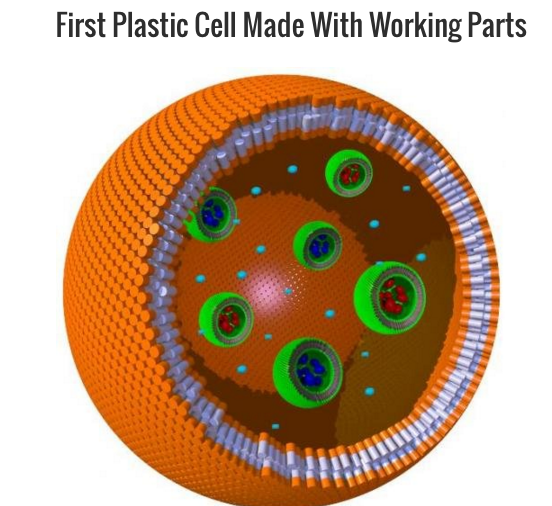 Read about the first working cell made of plastic! This article was released in 2014 but is still an interesting read.